3M introduces 3M™ Live Face Identification System, at GIS. Taking security solutions from reactive to proactive. ST. PAUL‚ Minn.--(BUSINESS WIRE)--Recognizing faces in a crowd takes diligence and identifying each one correctly takes advanced technology. In order to support public and private security teams tasked with keeping individuals safe, 3M introduces 3MTM Live Face Identification System. A facial recognition system that is both extremely scalable and easily configurable, 3M Live Face Identification System uses live video to match identities in real time. 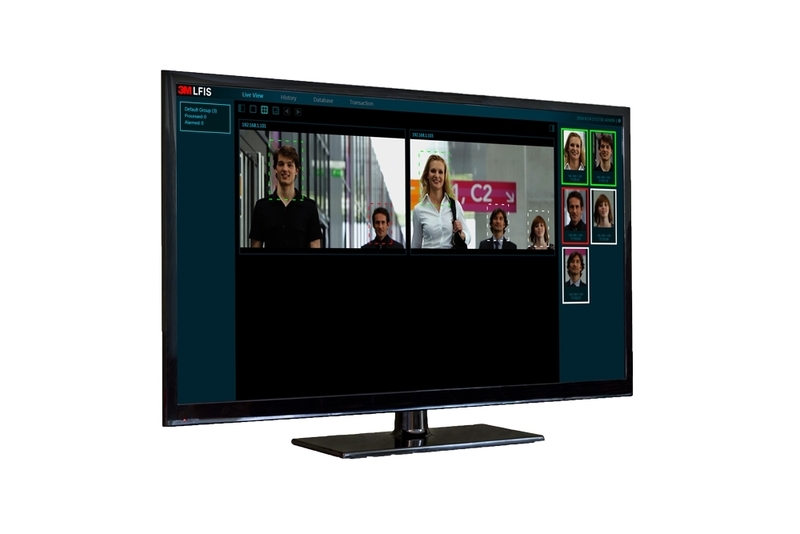 The system automatically recognizes multiple faces simultaneously from live or imported footage in order to identify individual people from dynamic, uncontrolled environments. Faces are captured and matched in real time, and any connected desktop PC or mobile device is notified immediately when there is a hit against the database. This process allows security and law enforcement officers to take action quickly and help prevent an issue before it occurs. 3M Live Face Identification System was designed with ease of use and integration in mind. Users are able to choose how they store and manage data with Live Face Identification System’s flexible server deployment. 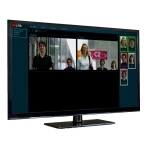 Additionally, the software captures images from a wide range of compatible cameras that are connected to the server, ensuring no proprietary hardware is needed. The system can also be scaled from a local to national level simply by connecting more devices. In addition to law enforcement and border management agencies, this new technology can be leveraged in the commercial and private security industry, as well. Versatile and responsive, 3M Live Face Identification System lends itself to securing spaces like casinos, sport stadiums, banks and cruise line boarding areas. Whether supporting access control initiatives or working to identify a suspect at large, this new security solution provides confidence and efficiency to a wide range of security teams and vertical markets. A Dashboard Watch List: allowing users to enroll and categorize over one million faces as “cleared” or “not cleared” in a customized watch list. Investigation Support: users can import live footage and still images from a range of cameras not connected to the system, allowing investigators the ability to utilize the several-to-many approach to more swiftly and accurately identify suspects in criminal investigations. Customizable Software Developer’s Kit: capture-and-match algorithms are also available in a robust software development kit so users can integrate one-to-one matching via 3M document readers in order to create a custom security solution. For more information on 3M Live Face Identification System, visit: 3M.com/LiveFace. 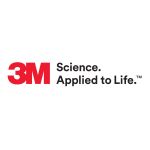 3M and 3M Science Applied to Life are trademarks of 3M Company. Used under license in Canada.